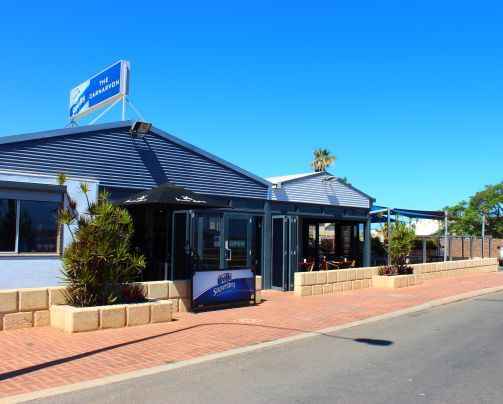 This popular and very profitable hotel is located in Carnarvon, in the heart of the Gascoyne region 900km North of the Perth CBD. 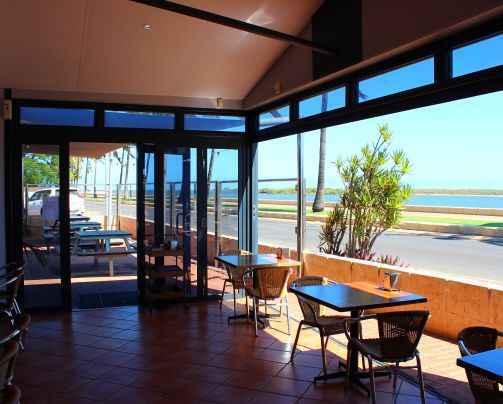 It is situated on Olivia Terrace in a prime location on the foreshore overlooking the waters of The Fascine (the inlet of the Gascoyne River). 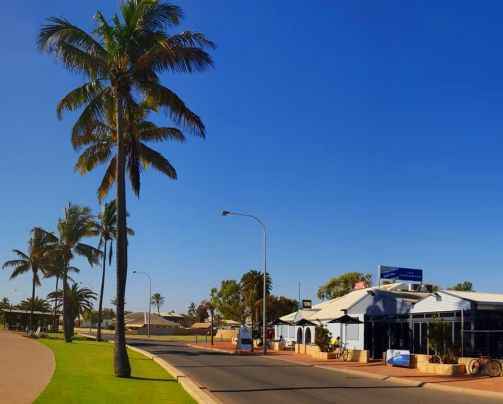 The impressive view of the palm trees silhouetted against the Gascoyne river inlet available from the beer garden and the bistro is a unique feature of the Carnarvon Hotel and is a significant attraction for tourists and locals alike. The current owners (a local family) have run the business for the last two years. 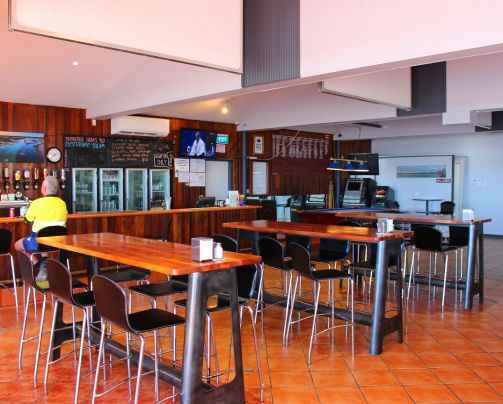 Having purchased the property in relatively poor condition in June 2016 they focused on renovating the main bar, bistro and beer garden areas and the business has thrived since these changes and upgrades were commenced. The hotel now enjoys a strong bar and food trade. 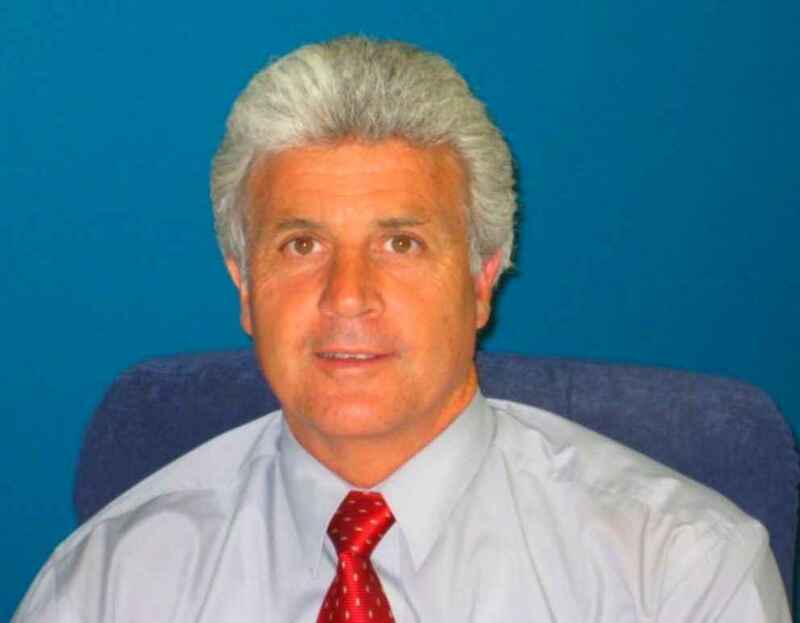 Turnover now exceeds 2.0M per annum producing an attractive net profit circa $530,000 per annum. 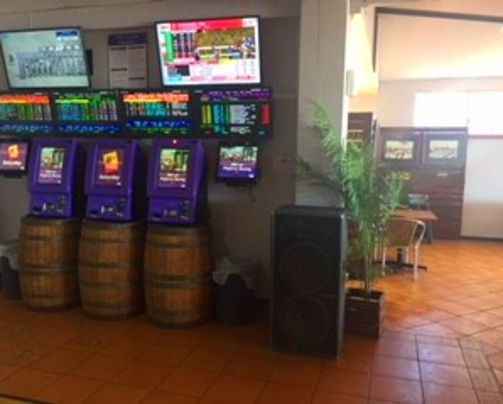 The trade (and profit) both continue to show steady growth as more locals and tourists become aware that the hotel has been renovated and is under new management. 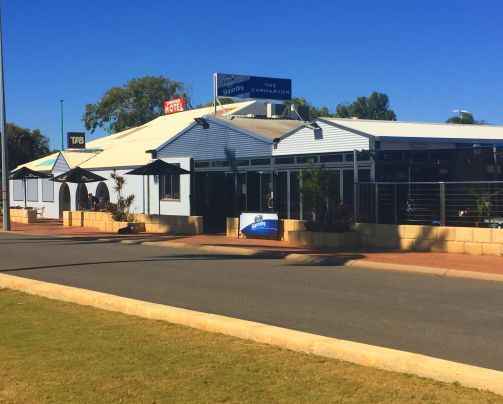 Despite these impressive numbers the property is considerably under-utilized and so there is significant opportunity to further develop the business. A portion of the hotel buildings require renovating and/or demolition so are not currently made available to the public. These areas can all be progressively upgraded to include a much needed sports bar and separate function rooms. In addition there are 27 motel rooms at the rear of the property. Only 10 of these are being made available to the public and used on a nightly basis . 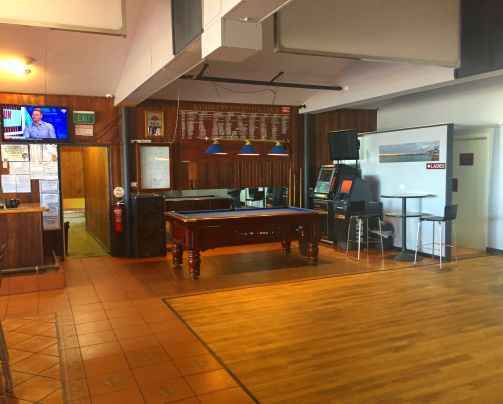 A further 10 of these motel rooms require refurbishing before being brought back in to service following which the accommodation offering could then be made available and with the increased capacity actively marketed to corporate and tourist clients. Finally 7 of the motel rooms are occupied on an ongoing basis by staff working at the hotel. 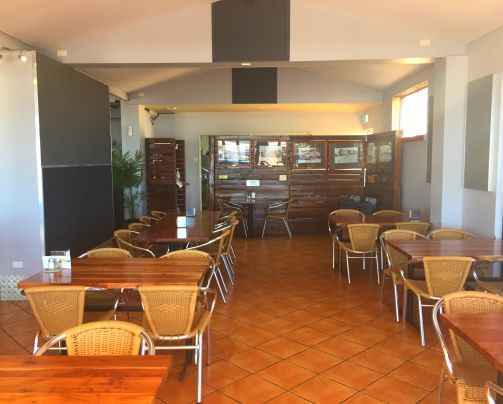 Clearly there is considerable and obvious scope for a new motivated owner to renovate the unused portion of the hotel and the unused motel rooms to continue to grow this already very successful business. The current owners have decided to semi retire and hobby farm the local family plantation. This is a unique opportunity for a motivated hands on owner operator to buy a successful, profitable business in a prime waterfront location and take this business to the next level.